Users with Mi Box, can show from YouTube, Netflix, Sling TV, Vudu, Pandora, HBO Go, Hulu, CBS All Access, VLC and more. They can also stream, play and be entertained for hours with access to hit shows, blockbusters, radio stations and viral videos. 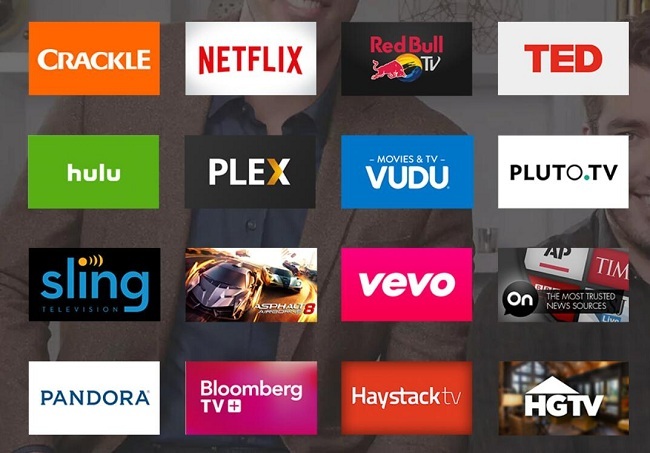 Meanwhile, though Android TV supports most of the major streaming apps, to install them you have to visit the Google Play store from the device. 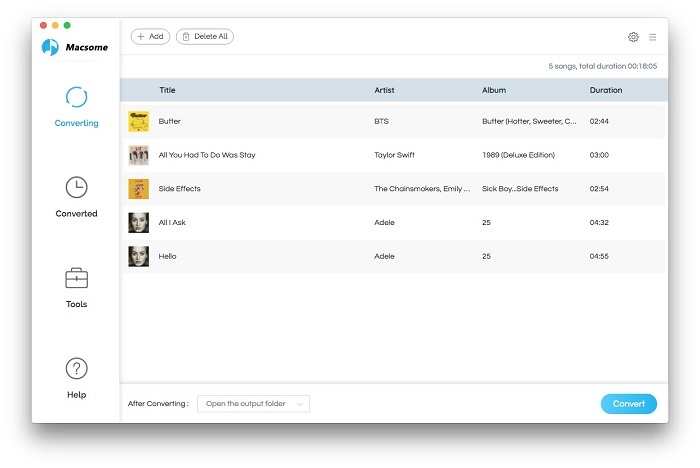 Users can't stream Apple Music via Mi Box, why? Apple Music, as streaming Music service of Apple Inc. has its own DRM protection, and users can freely play Apple Music on MP3 player, Sony Walkman and so on, unless you can remove DRM limitations from Apple Music songs. 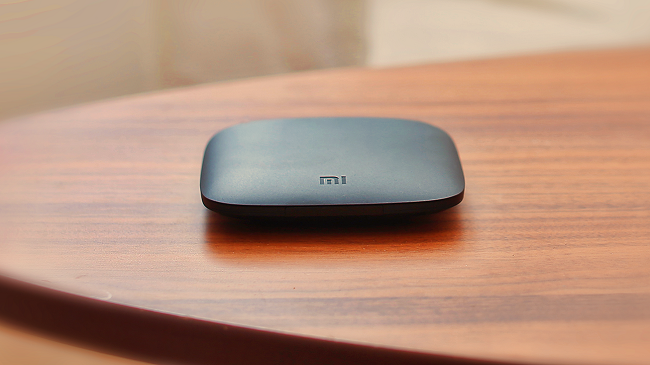 Second Mi Box supports videos or music songs from from YouTube, Netflix, Sling TV, Vudu, Pandora, HBO Go, Spotify, Hulu, CBS All Access, VLC and more, which doesn't include Apple Music. So you can’t directly steam and play Apple Music via Mi Box. 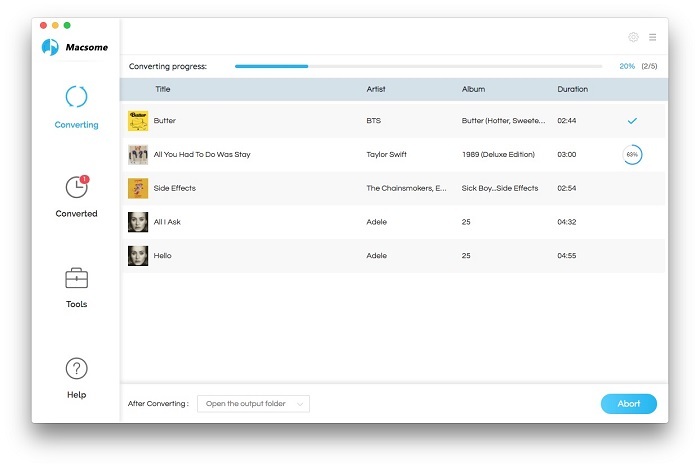 If you want to play Apple Music files via Mi Box, you need to remove DRM from Apple Music and then upload the converted Apple Music songs to Google Play and then stream them on Mi Box with Google Play. 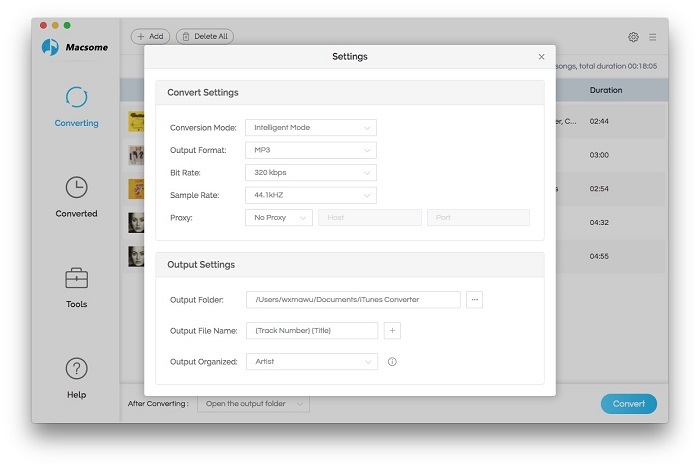 Macsome iTunes Converter is the tool to help you simplify your process to decrypt DRM from Apple Music and convert them to MP3, AAC, FLAC and WAV, and it is designed to convert Apple Music songs and other iTunes DRM Audio files to MP3, AAC, WAV or FLAC with fast conversion speed and excellent output quality. Step 4: Launch Google Play Music on your Mi Box and click Setting button > Select your account > choose Sync to sync the Apple Music on Mi Box. All the process is very simple, just follow the guide and then you can play your Apple Music songs anywhere you like and anytime as you wish.